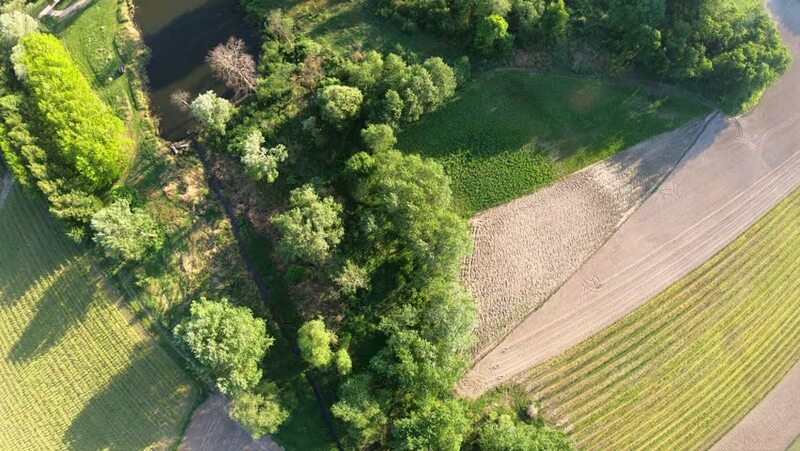 4k00:32Aerial shot of small, curvy river on the green meadow. 4k00:09Aerial view of Itambe's Waterfall, Cassia dos Coqueiros, São Paulo, Brazil. Fantastic landscape. Great countryside scenery. Farm scenery. Rural scenery. Waterfall scenery. Aerial scene. hd00:10Rice terrace seedlings and growth in the field and water flowing in channel from nature in between on mounatin, at Ban Pa Bong Piang Hill tribe village, Chiangmai, Thailand., Panning Right, Panning.